Continuing to rise to the challenge. We are delighted that 2018 sees pupils at Woodhouse Grove once again achieving GCSE results of which they can be proud, with 25 pupils achieving at least 6 high grade (A* or A; 7 or better) and 83% achieving 5 or more GCSEs including English and maths. The average UCAS points per candidate was 133 – the equivalent of AAB at A Level. 25 of GCSE pupils have achieved 6 A*/ A ( 7 or better) grades or above. Whilst we celebrate the outstanding results of our academic high flyers who have achieved complete sets of A*s and As, we are equally as proud of those for whom academic achievement comes less easily but have risen to the challenge and exceeded expectations. 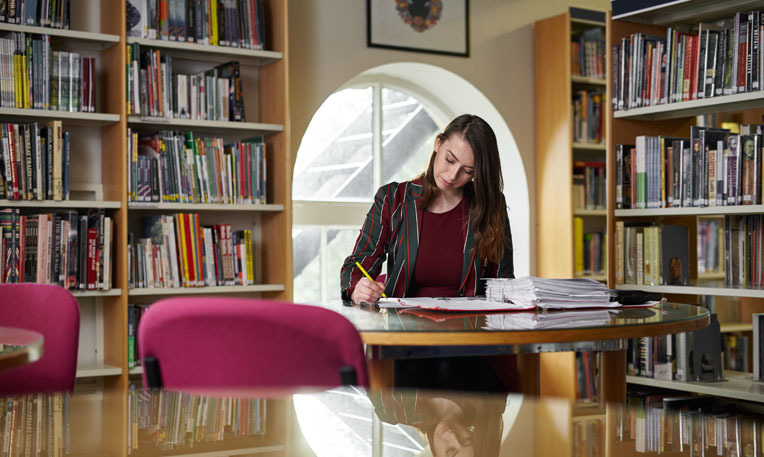 The 2018 A Level pass rate was 99% and the average UCAS points per candidate at 133 – the equivalent of AAB at A Level. These hard – earned results are a fair reflection of our pupils’ conscientious approach and determination to succeed as well as the dedication of the Grove teaching staff who are extremely proud of each and every individual student.